What is Akita Fun Day? Join us at Camp Akita on Sunday, October 21, 1:30 – 4:30 pm for some Fall fun. There will be pumpkins to carve, trails to hike, canoes available at the lake and the Adventure Complex will be open so you can climb the Alpine Tower or try out the Giant Swing. Perfect opportunity for a picnic and a hike! Or just come down to relax, read a book or hang out at what we feel is the greatest place on earth. There will be a short worship service led by Rev. David Hett beginning at 2 pm at Vesper Hill. 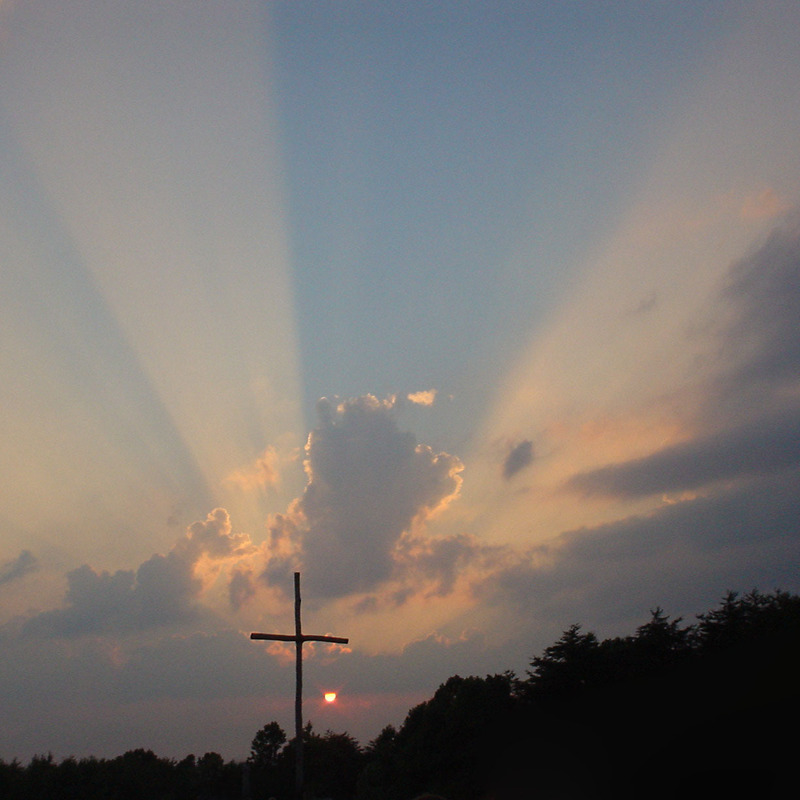 We hope you will join us on that day, whether it’s your first time to Camp Akita or you‘ve been going there for years. If you have any questions, please email us at info@campakita.org. 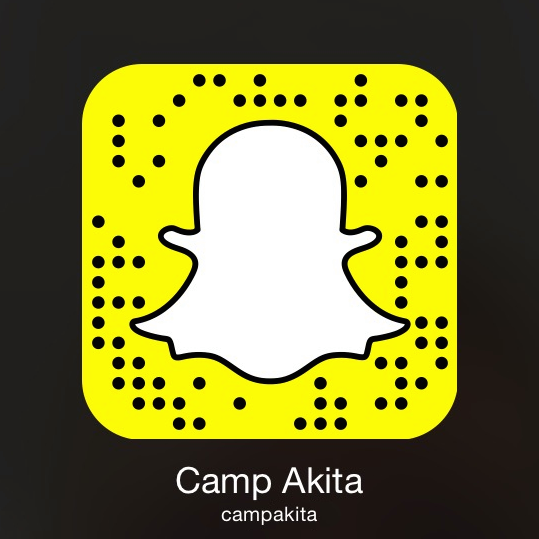 Get directions to Camp Akita.